1. 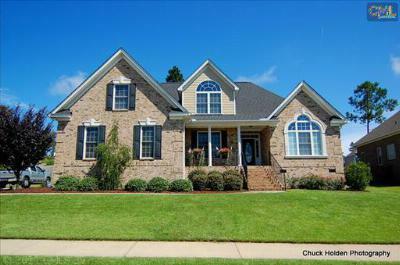 427 Laurel Mist Lane - WOW! 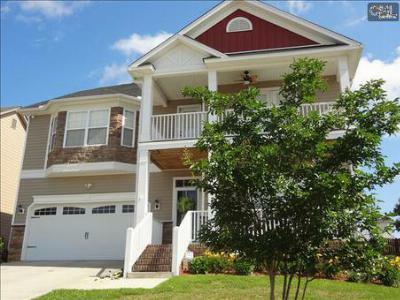 Unbelievable that you can purchase a home in this great neighborhood for under $160,000! The upstairs is fantastic in this home! A small loft at the top of the stairs even has a fireplace! The downstairs give you multiple living spaces too! 2. 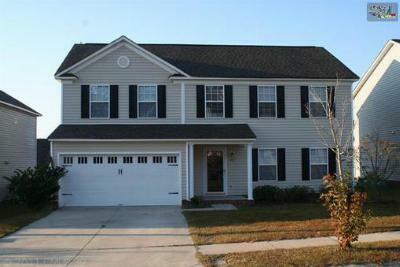 438 Laurel Mist Lane - Immaculate home with GREAT layout! Kitchen is huge with island and granite counters! Bedrooms are all a really nice size! Also under $160,000!! 3. 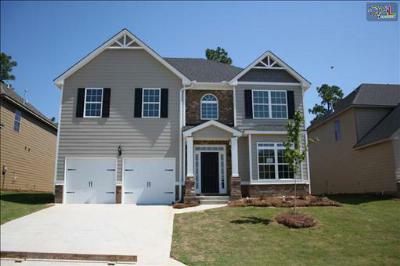 386 Ashburton Lane - BRAND NEW and a fantastic floorplan! 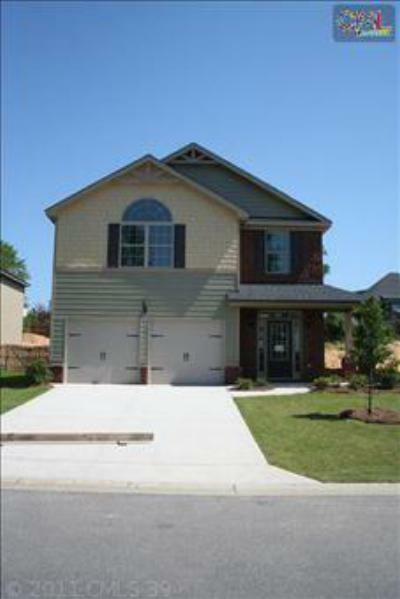 This is the Packard floorplan by Crown Builders. Gorgeous kitchen with granite and beautiful hardwood floors! Love the backyard with a covered patio! Master Bedroom closet is unbelievable with his/her sides!! This home will go fast! 4. 338 Lake Frances Drive - This home is located in the Shores part of Lake Frances and sits across the street from the lake! Gorgeous, custom-built home by Perry Bumgarner. 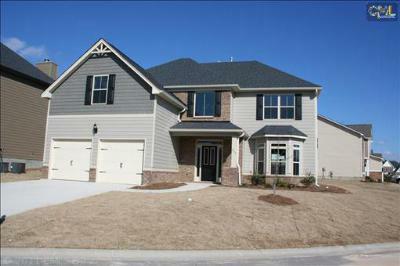 This home is immaculate and only 5 years old! The hardwoods downstairs are eye-catching! The step-down bonus room upstairs is large and great for a 2nd suite with a private bathroom. A MUST see and GREAT price for The Shores! !